Have you found an online vendor selling Damoiseau Vieux? 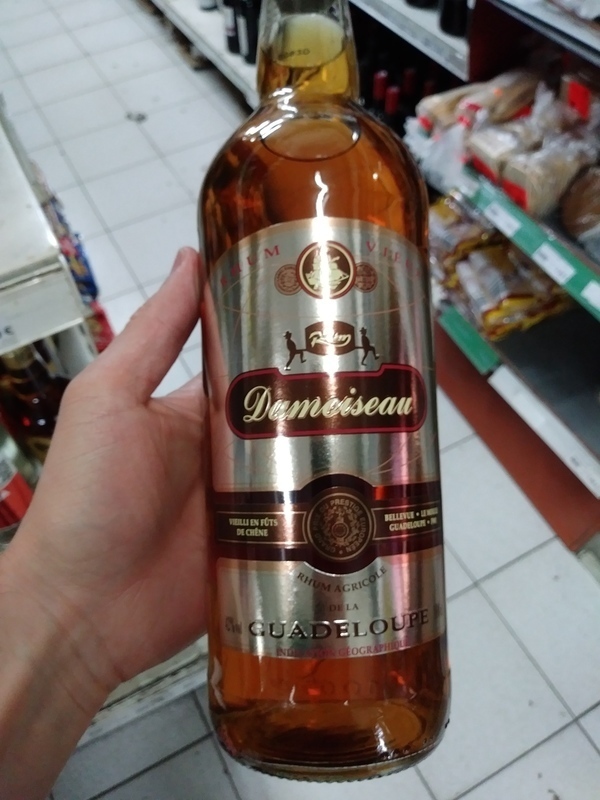 Visited the Damoiseau Distillery in Guadeloupe and bought a bottle of Damoiseau Vieux. Cheap looking bottle and label design. Light amber color. Typical Rhum Agricole flavors alongside grass and oak followed by a pure burn from the alcohol. This is a mixer rum by all counts. nots subtiles de bois, fruits secs et d epices. Il se laisse boire facilement mais il aurait mérité de vieillir un peu plus. It is easily drink but he deserved to age some more. Druhý rum od této značky, co jsem ochutnal. Stále trochu moc ostrý, s výrazným "ocasem". The taste of this 6 years old rum is nice, the main problem being that it is fairly discreet. This is incredibly weird as the Damoiseau 50% is one of the most fruitful light rum that I've ever tasted. This rum is probably too young, I'll have to taste its 15 yars old counterpart.